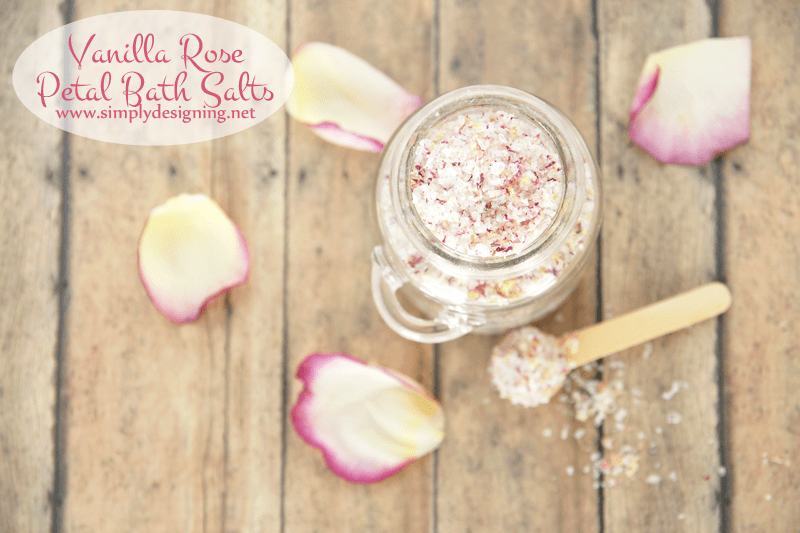 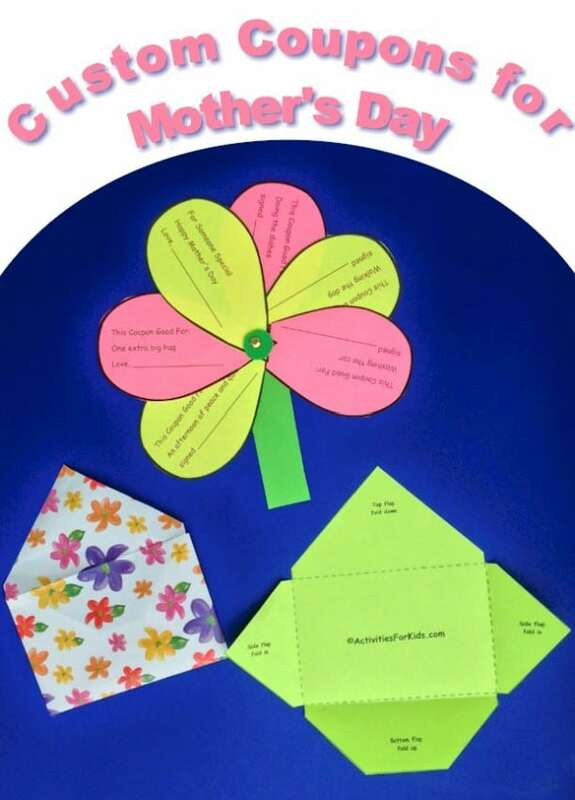 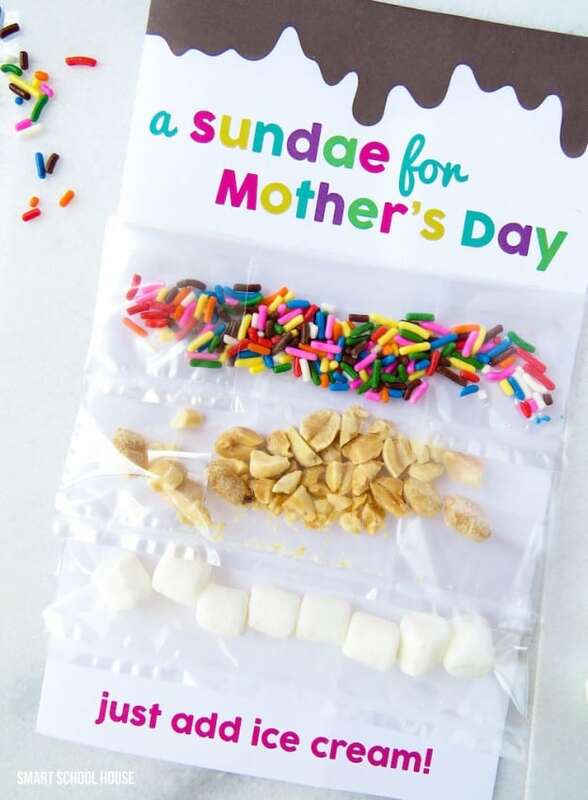 If you are looking for fun and creative mothers day gift ideas, I have you covered with the cutest, most creative and most fun Mothers day gift ideas ever!! 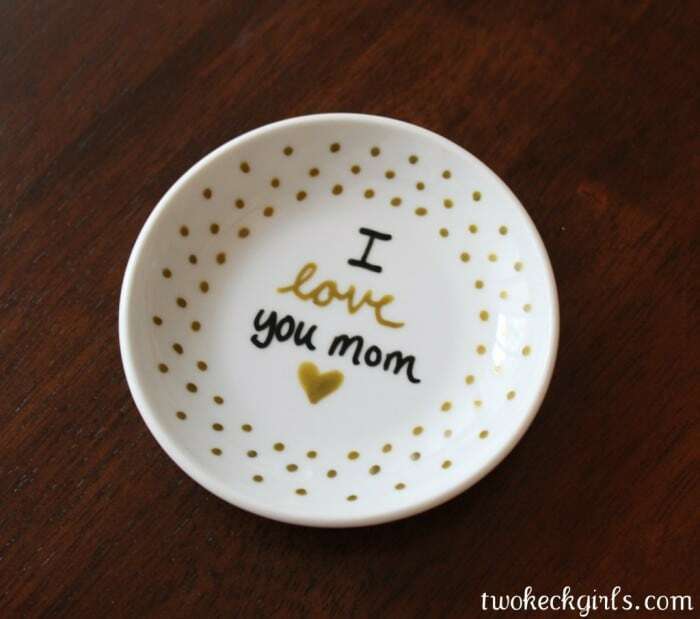 I seriously can’t stand the cuteness! 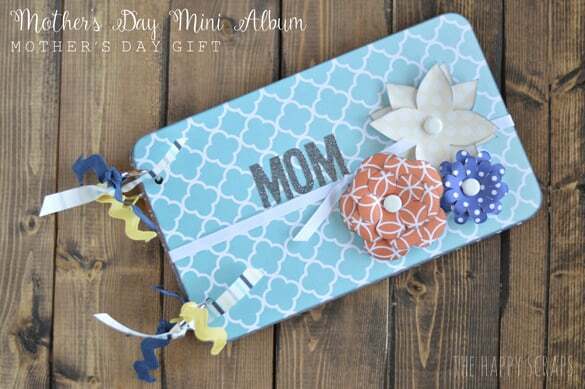 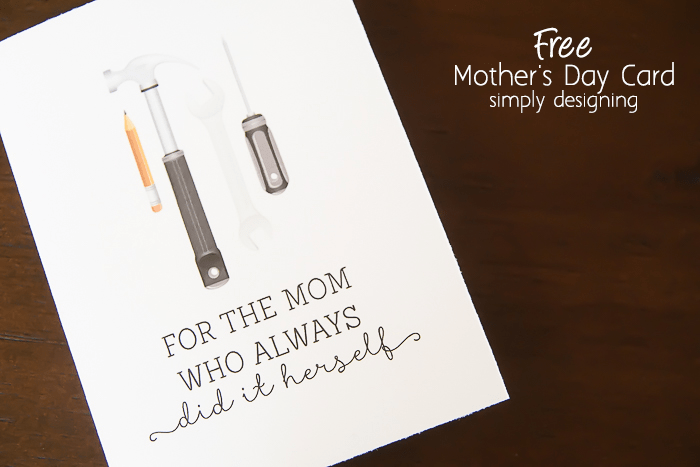 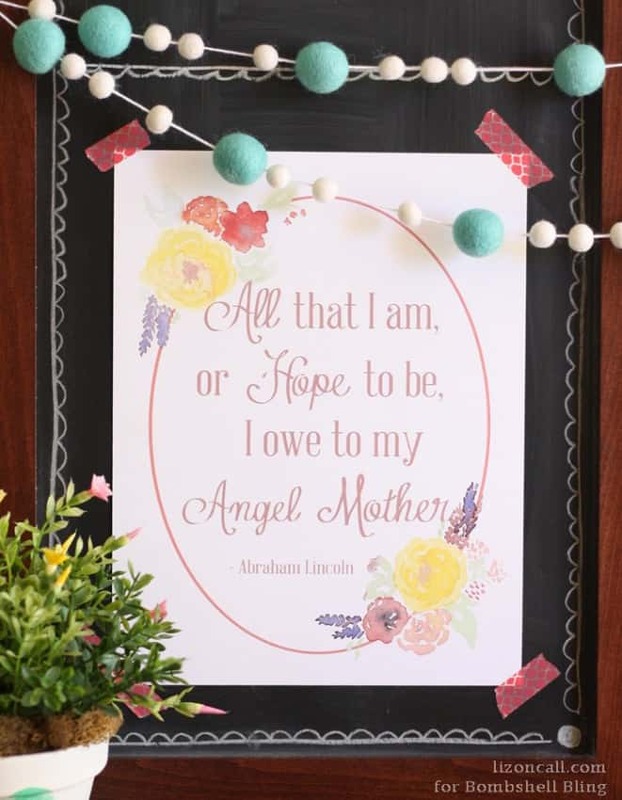 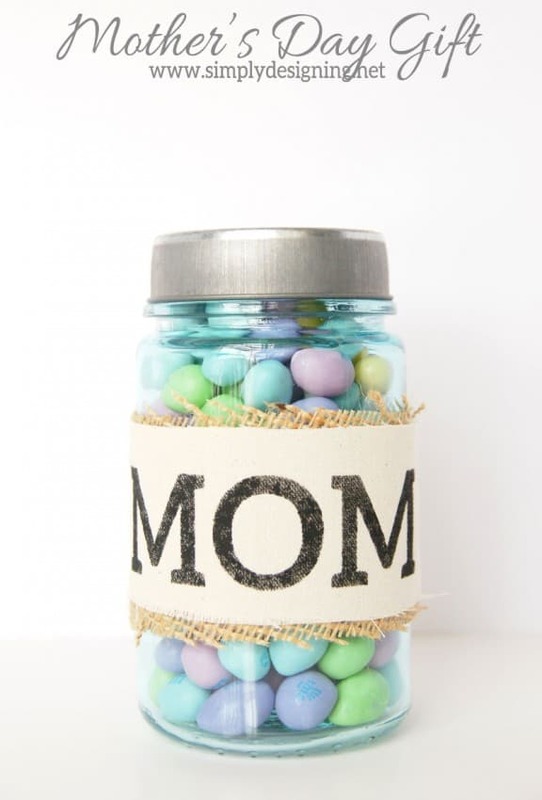 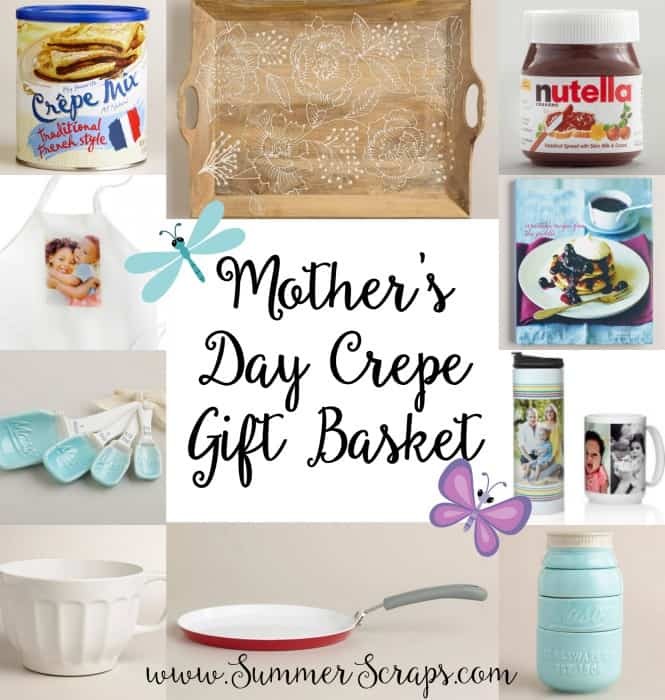 From yummy gifts to the best printables ever, there is something for every mom in this list! 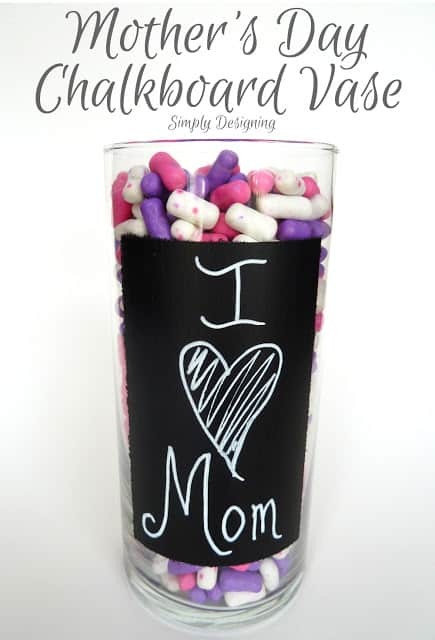 Be sure to check out these fun ideas and then pin them for later! 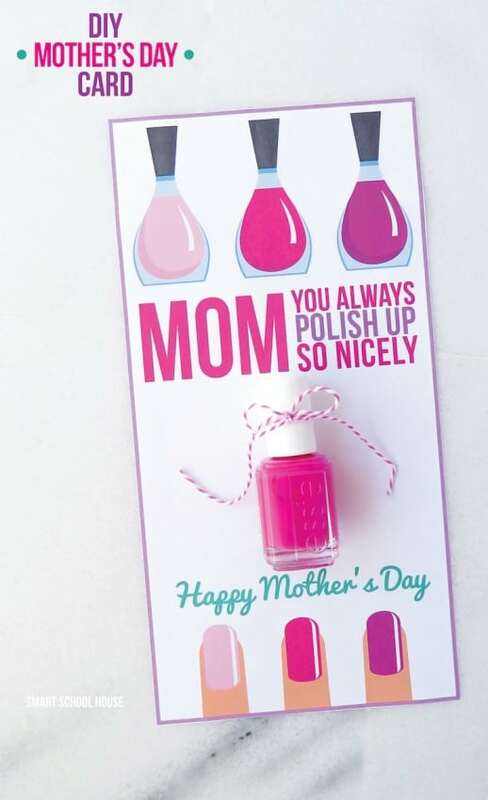 I’m off to pin your post on Pinterest, now! 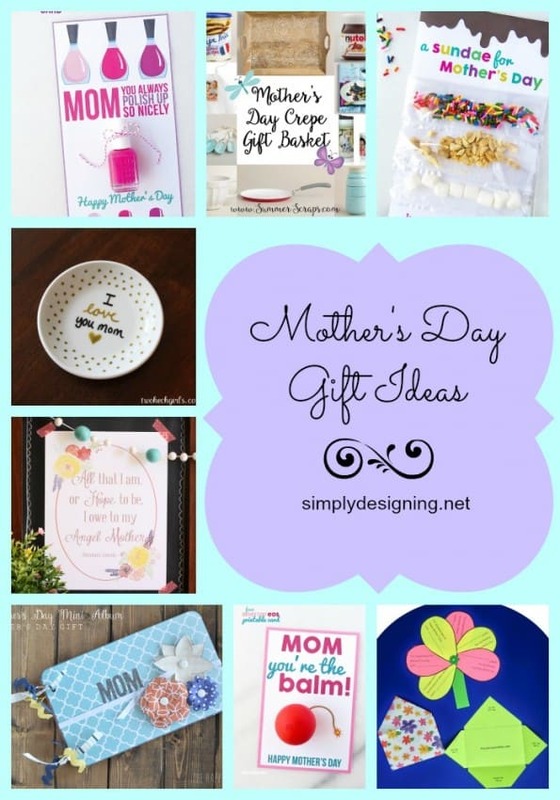 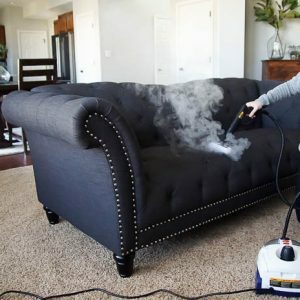 Great gift ideas for any lady! 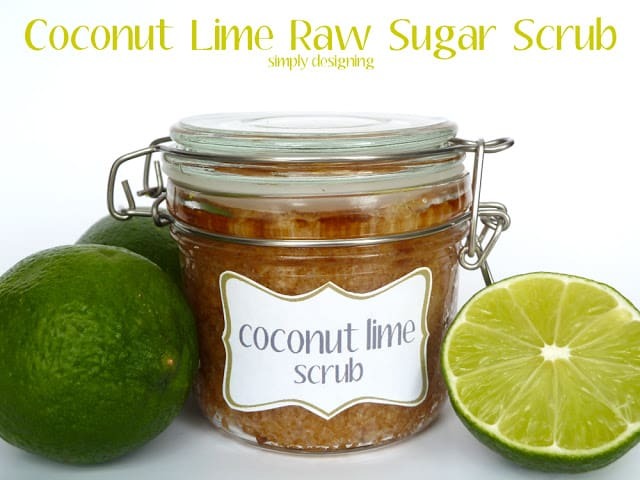 The scrub looks amazing!